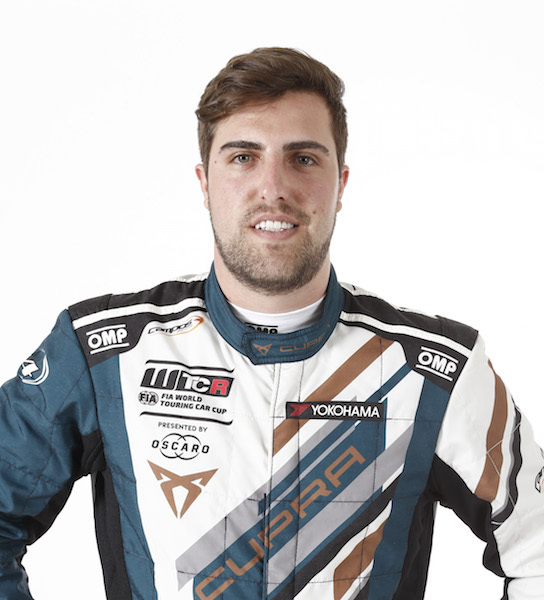 Record holder: Oriola is not only the youngest driver to start a WTCC race, he’s also the youngest to have won one, feats he achieved in Brazil in 2011 and Morocco in 2013 respectively. Friends reunited: His return to former team Campos Racing rekindles a partnership with John Filippi from 2014. 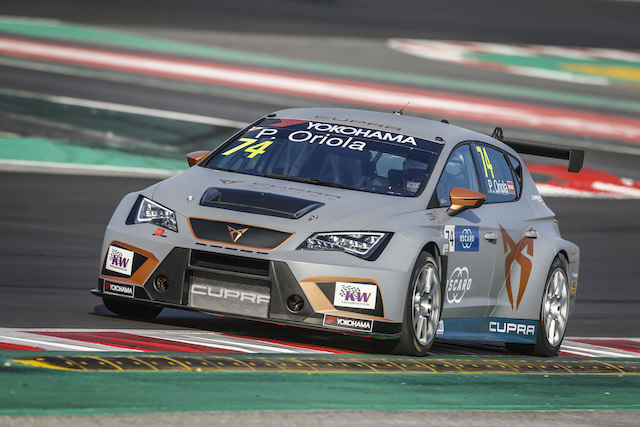 Spain gains: Oriola is part of an all-Spanish WTCR attack with his team (Campos Racing) and car (Cupra TCR) also from Spain. Winning record: His three seasons racing in TCR International netted eight wins and 12 second-place finishes, something he did in the final 2015 standings. Did you know? 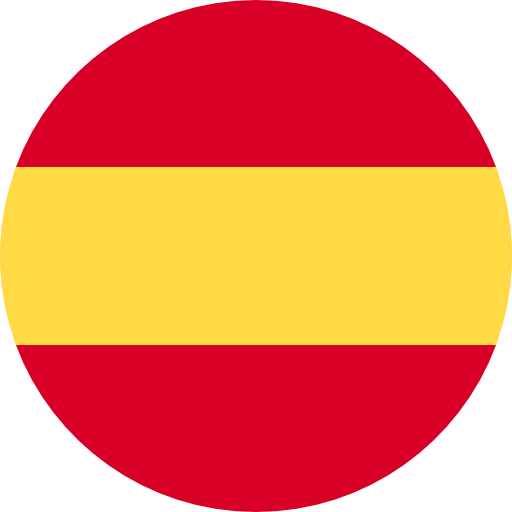 Oriola finished on the podium in his first circuit race – as a 15-year-old in 2009.